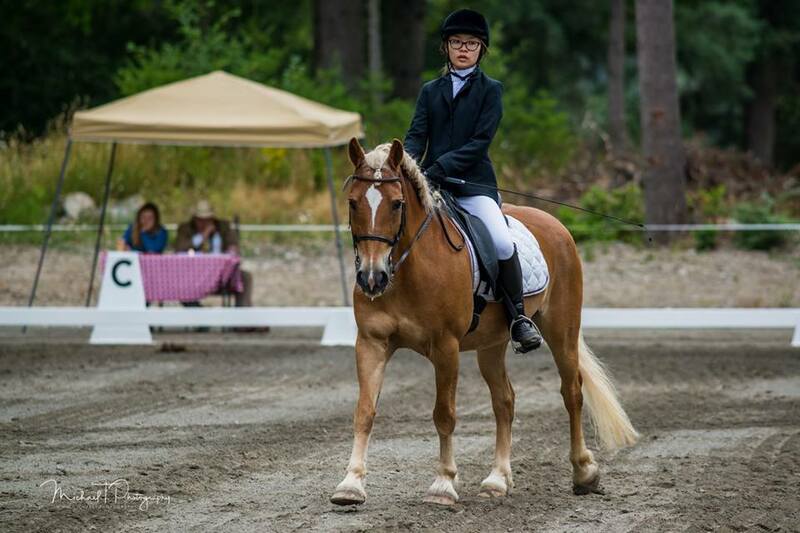 Pippin is a Haflinger pony born and raised in Washington State. 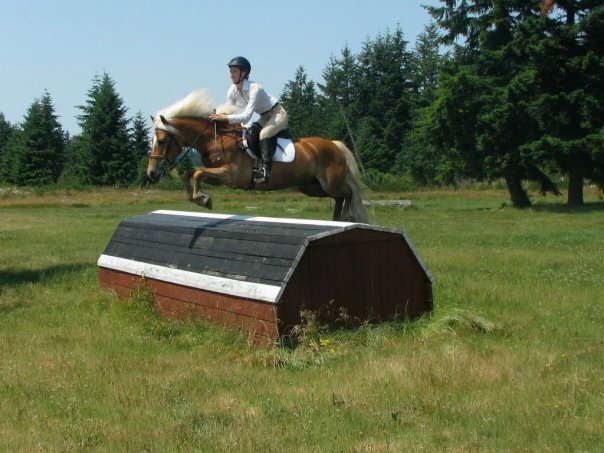 He’s competed and performed throughout the Pacific Northwest and beyond. Born in June 2000, Pip was bred by Southern City Haflingers (Suki M&B x Wynston M&B). 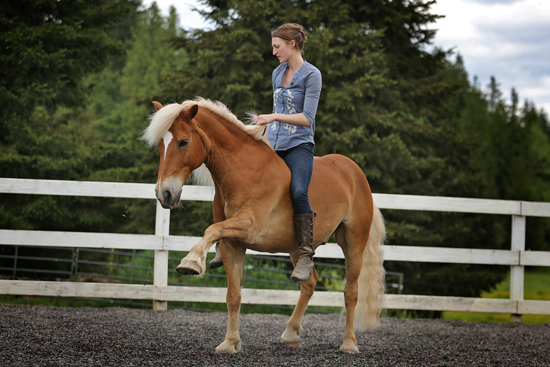 He’s registered Waidring SCH with the American Haflinger Registry and stands 14 hands tall. 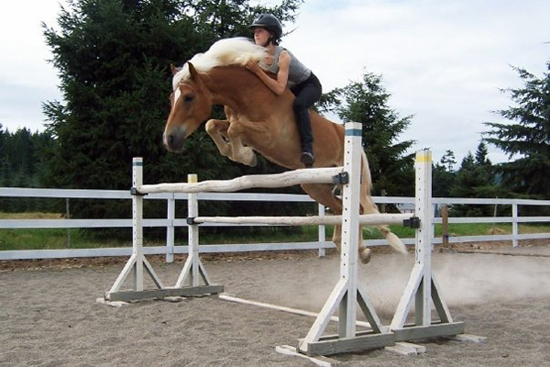 Pip grew up at Nayborly Farms and was trained by Chesna Klimek and Kelsy Smith. 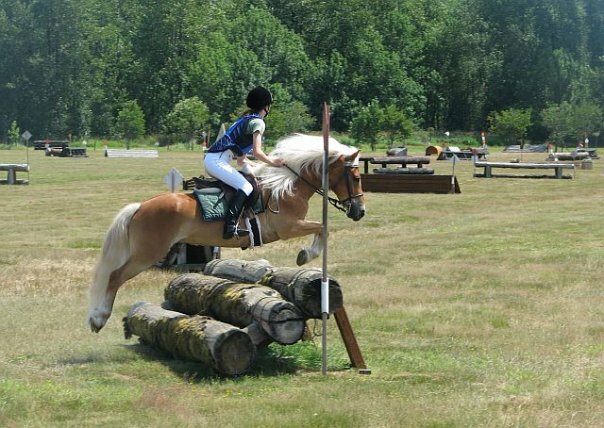 He loves to meet new people, delight crowds, and compete successfully in multiple disciplines, often against horses much larger than him. Featured on websites and in print publications including the cover of the nationally distributed magazine, Haflinger Horses. 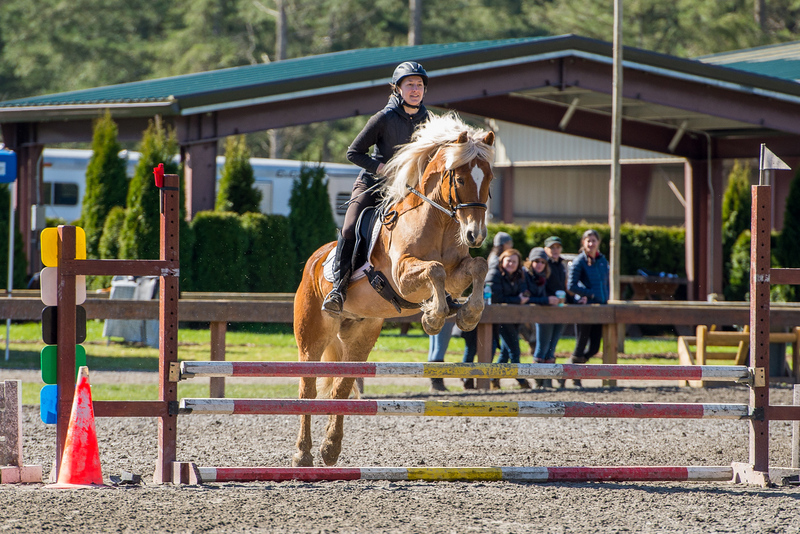 Pip has an extensive show history in multiple disciplines under several riders. Ex: Pip has placed 1st, 2nd, or 3rd at every one-day or three-day event he has entered under three different riders, won all USDF 4th level classes he entered in his first season showing at recognized dressage shows, and has won every schooling event derby he’s entered. He was the winner of the 3’3″ Jumpernite jumpers series in 2009/10. If you are interested in having Pippin represent your product or service, please contact me.